Blog & Biz Bundle - 87% OFF! The blog and Biz Bundle includes everything you need to get your business up and running. Click each template to find out more and view the demo. 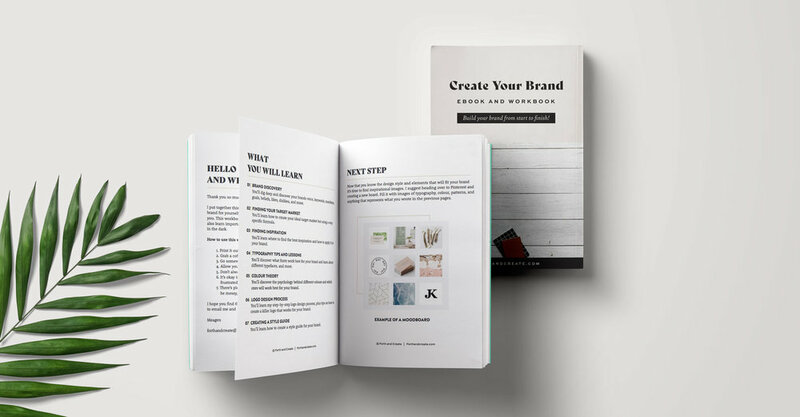 DIY your brand with my ebook and workbook to help guide you from start to finish. This 55 page ebook is packed with branding tips! You will also receive a bunch of freebies with the purchase of the book. Simply place in your own text and colours and have your new logo in no time!